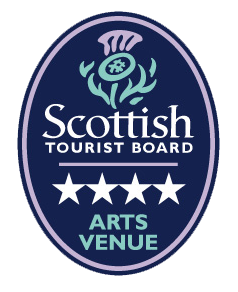 Our story began in 1978 when we opened our doors in the picturesque seaside village of Broughty Ferry. Now 40 years on the gallery remains a labour of love for the Paladini family, and an outlet for some of Scotland’s brightest artistic talents.  Staffed by dedicated and creative artists, designers and craftspeople, the team at Eduardo Alessandro Studios are passionate about the artwork that we share with you.